A refining face pad infused with alpha hydroxy acids. 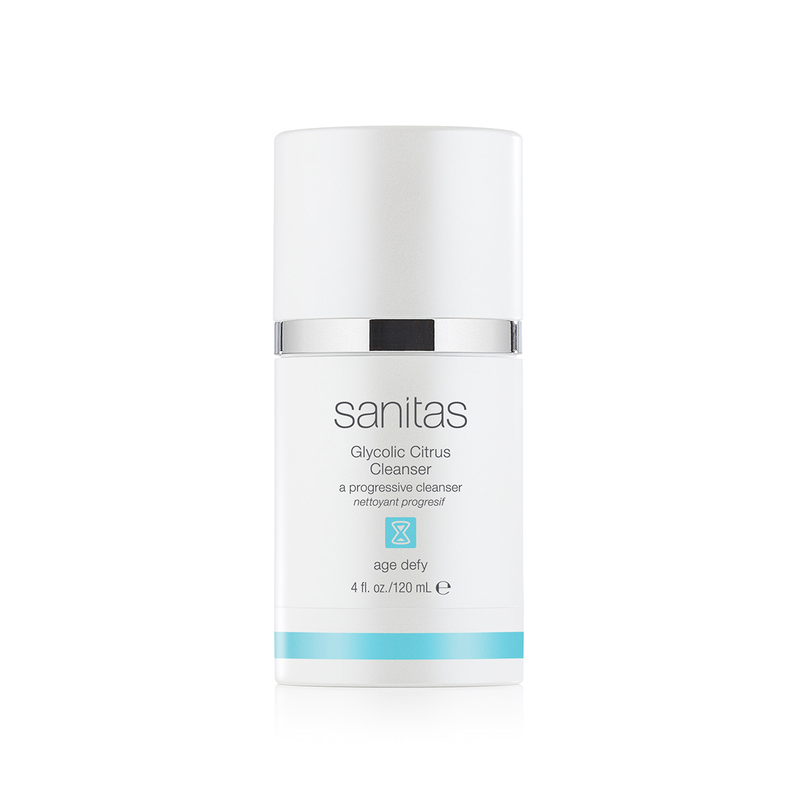 Sanitas Skincare Brightening Peel Pads brighten, tone and smooth the skin’s texture to enhance a more naturally radiant complexion. Lactic and salicylic acids exfoliate dead skin cells and encourage cell renewal while witch hazel minimizes large pores and fine lines.